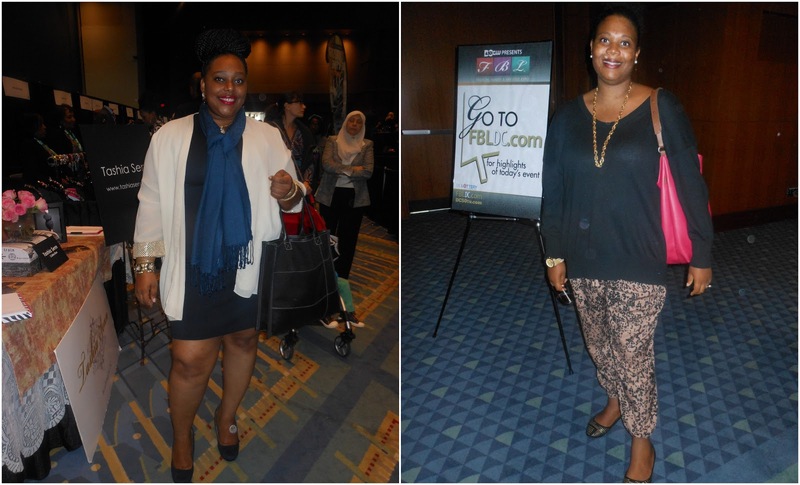 Last Saturday, I was granted a press pass to the annual Fashion, Beauty and Lifestyle Expo that took place at the Walter E Washington Convention Center. 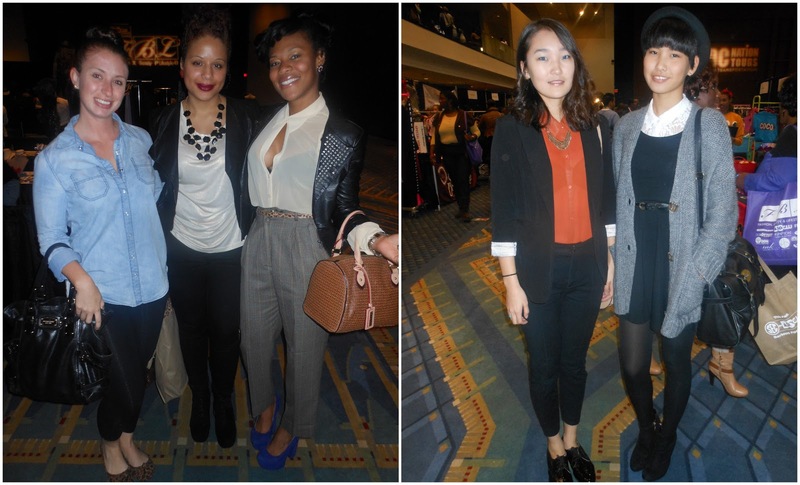 I went to the inaugural event back in 2010... (Click here. 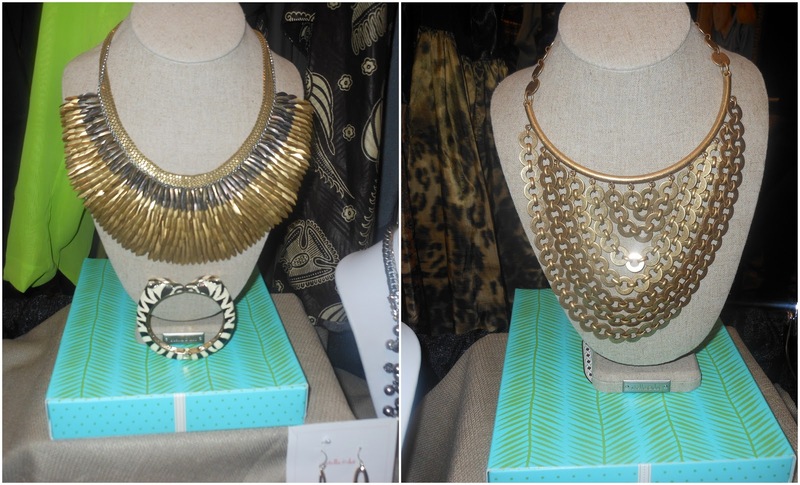 It was also my very first blog post). I had a great time. 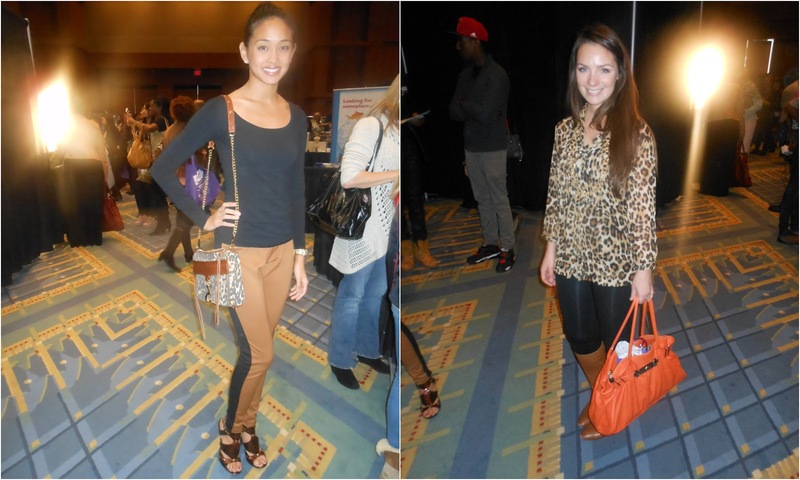 There were fashion shows, live presentations, food and lots of vendors. 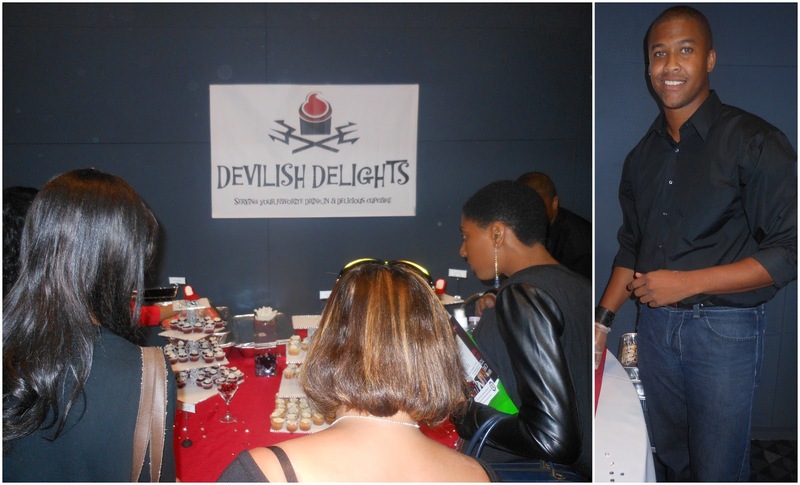 At the CW Viewers and Bloggers lounge, we sampled yummy cupcakes from Devilish Delights. I bought Royal Heiness. It's a mixture of cobalt blue with a tint of purple. 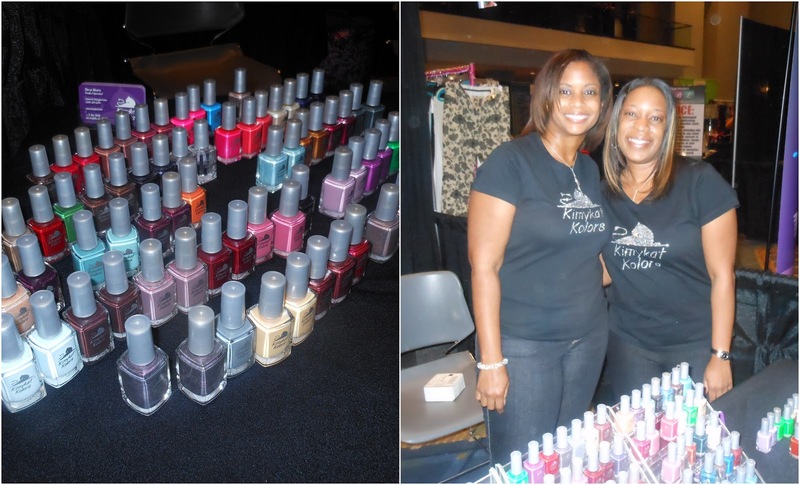 Right now, nail polishes are going for $5!